2016 has been pretty crazy when it comes to travel plans. If you’ve been following me for a while you’ll know that I went travelling for 3 months all over South East Asia so 2017 has got quite something to top right?! Though I would never go on such a huge trip again I have undoubtedly caught the travel bug and am dying to see more of the world! This past 3 months have been one hell of a learning curve and it’s safe to say that there’s nothing I’ve ever looked forward to more than going home, feeling the cold, drinking a proper cup of tea and snuggling my puppy!! I thought about this post idea whilst I was laid on a mattress that resembled a brick wall(concrete floor) in a bamboo hut that resembled a shed, sweating my arse off whilst a fan tried to cool me down on one side and an army of mosquitos tried to eat me on the other – welcome to travelling. 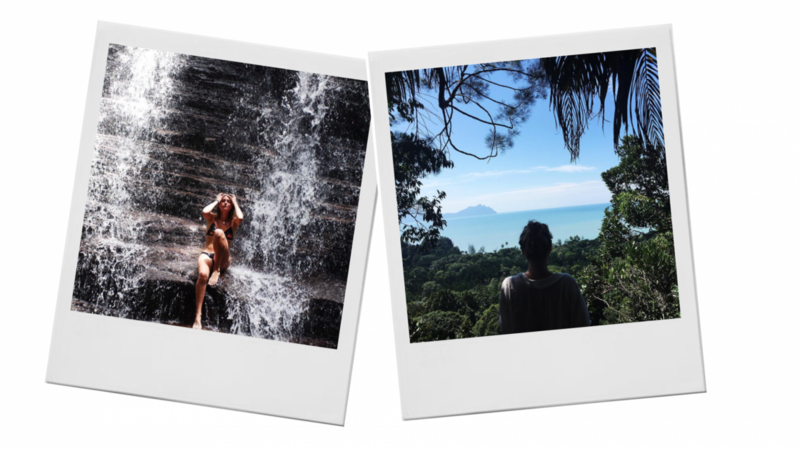 I thought I would do another little travel diary from Sri Lanka as again I have so many lovely photos I want to share with you guys!!! Each place I go to I think is my favourite so far! Nothing comes close to Sri Lanka’s beaches though!! I took this set of photos after being inspired by an interview with one of my fave fashion bloggers Emma hill from EJStyle. She spoke about how she gets her best shots from getting her photographer Debs (honestly feel like I know Debs by now!) to follow her around, paparazzi style.